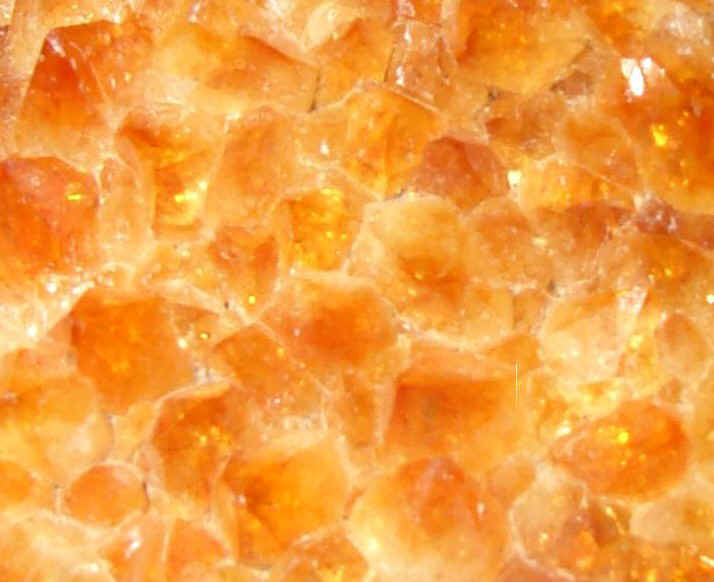 Welcome to our citrine page! 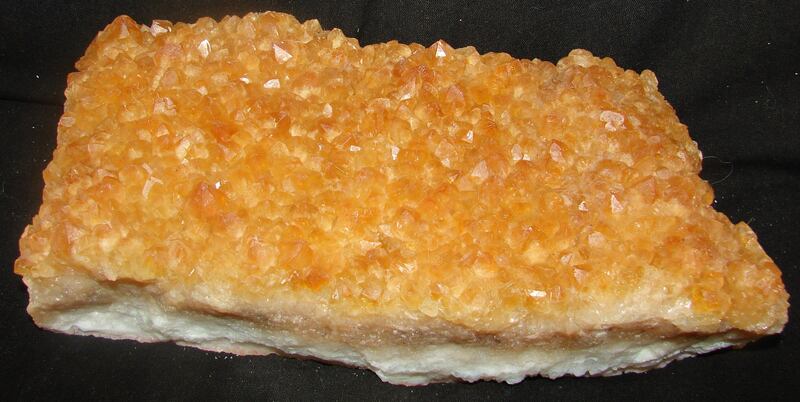 Welcome to our new Citrine Geodes and"pieces" page! For expanded view, description; and secure order page, simply click the photo. Thank you for taking the time to view these items.